Track season has started and I finally got to a meet. The write-up is over at InlandXC. I had decided that the work involved in the write-ups was a little too time consuming, so I discontinued the site. Then, at the State Cross Country meet, I had some Pullman parents tell me how much they missed the articles. So, the write-ups are back. Each one takes about two hours to put together, not counting the time at the meets. Blogging may pick up, now that I have something I feel like writing about. 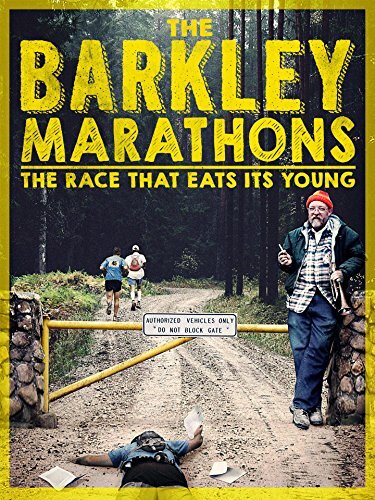 For those looking for a fun documentary on running, check out The Barkley Marathons. You can watch it on a range of streaming options, including Netflix and Amazon. Pretty amazing race. It's a bucket list item for the masochist at heart. 120,000 of elevation change over the race, mostly as a bushwhack.